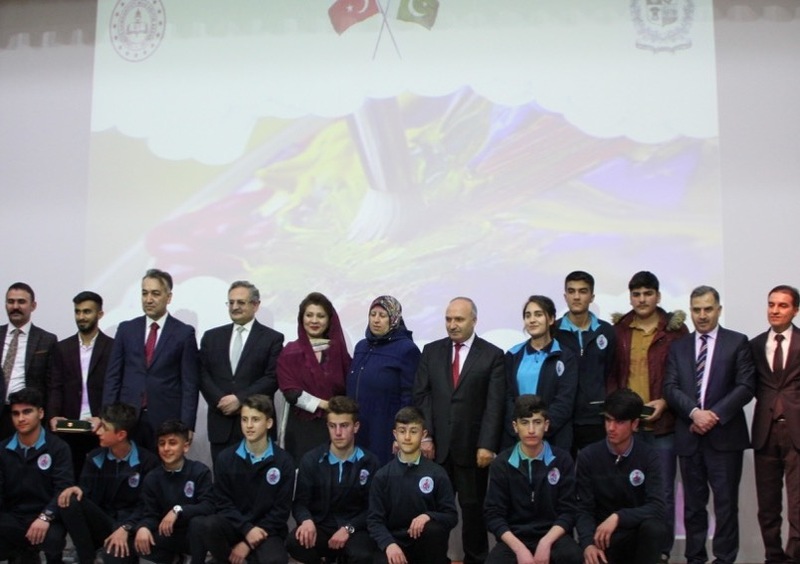 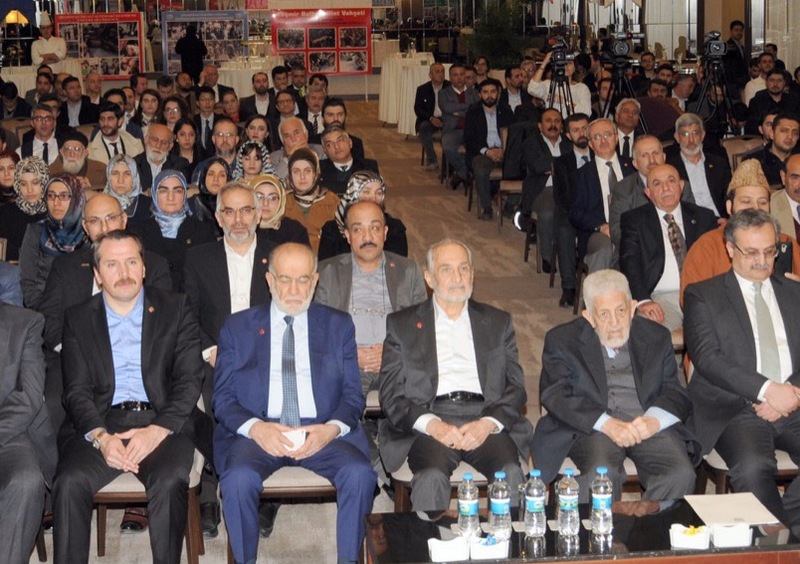 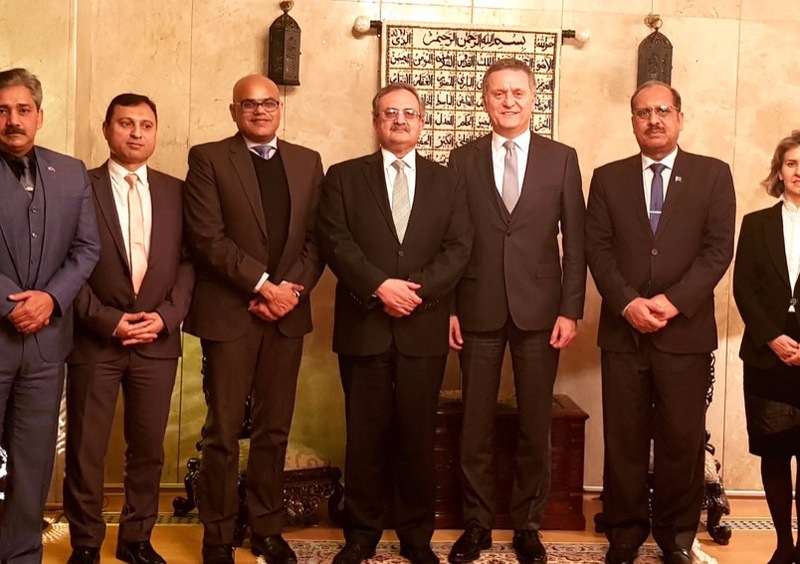 ANKARA, 24 January 2019: The 6thRound of Pakistan-Turkey Bilateral Consultations on Non-Proliferation and Disarmament Issues was held in Ankara on 23 January 2019. 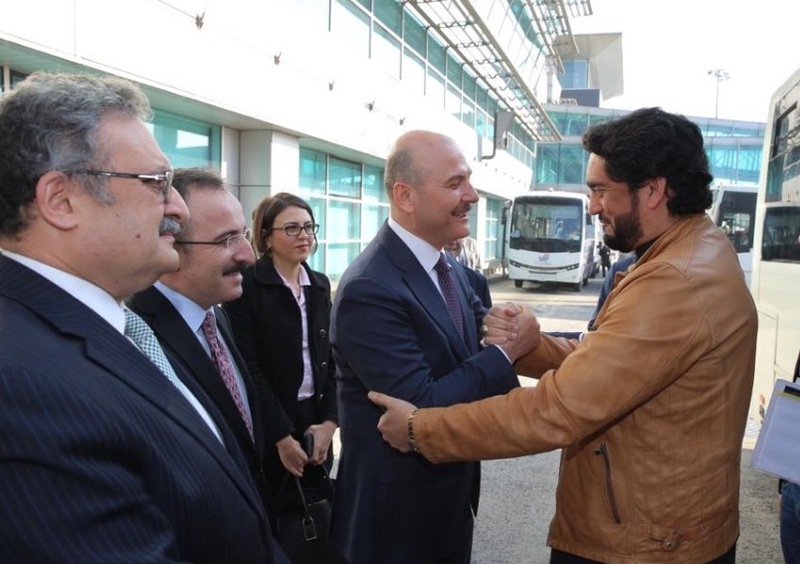 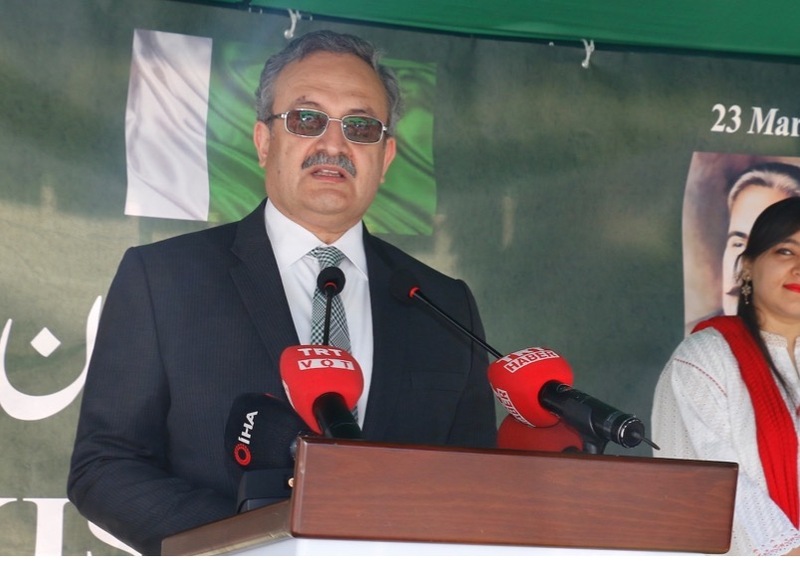 Ambassador Alper Coskun, Director General for International Security Affairs of the Turkish Foreign Ministry led the Turkish delegation while Mr. Mohammad Kamran Akhtar, Director General (Arms Control and Disarmament) of the Ministry of Foreign Affairs led Pakistan delegation. 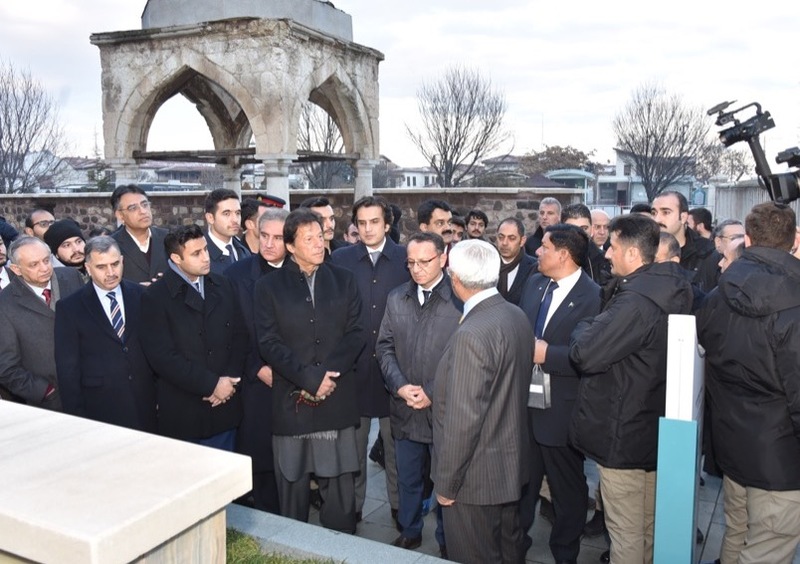 The two sides had a detailed exchange of views on the entire spectrum of developments in the area of non-proliferation and disarmament. 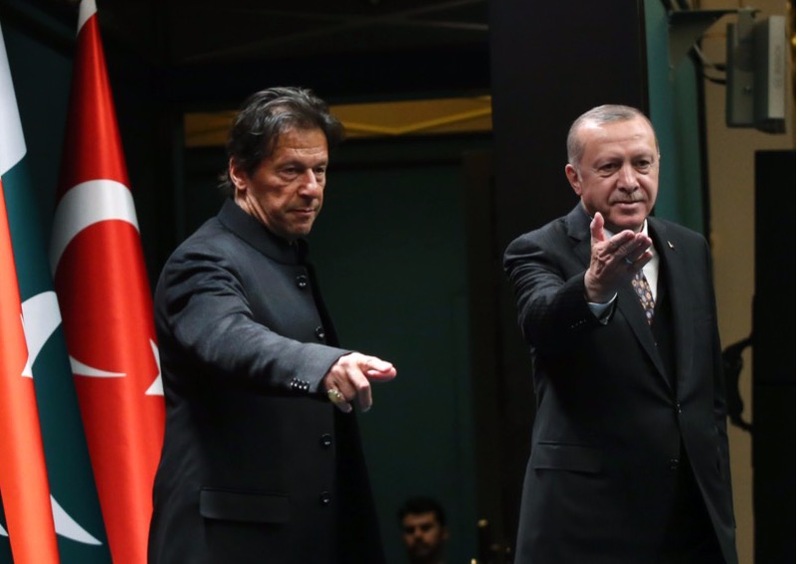 Both sides also discussed the evolving global and regional security environments and their impact on the global arms control and disarmament agenda. 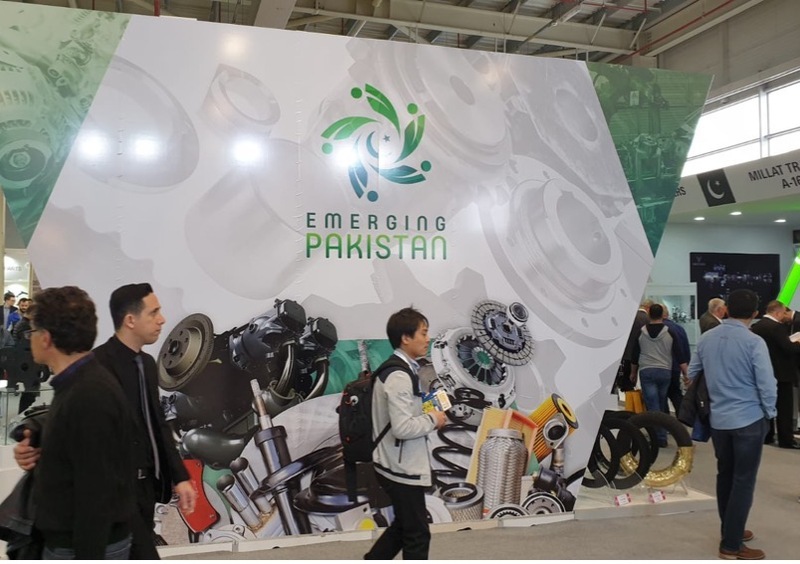 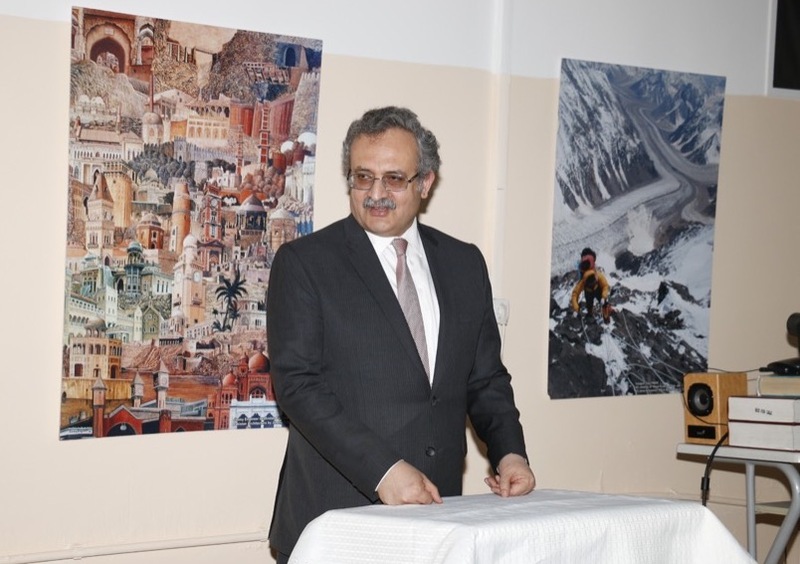 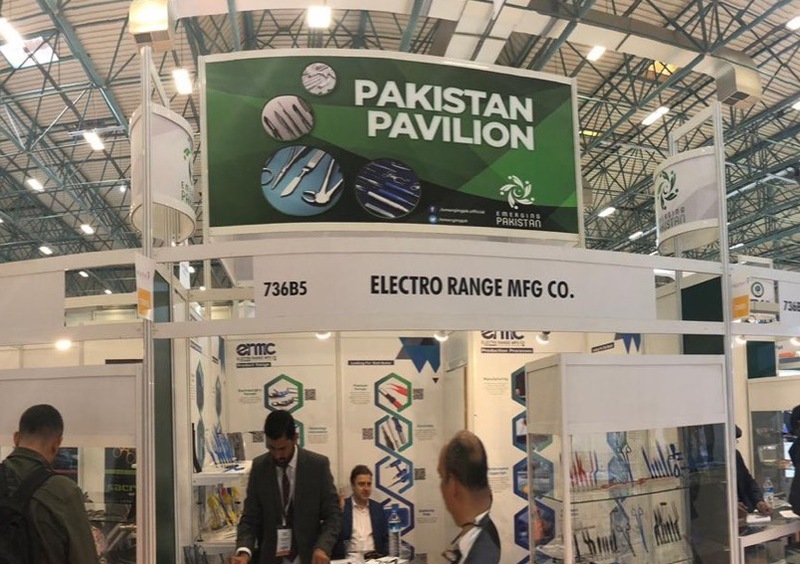 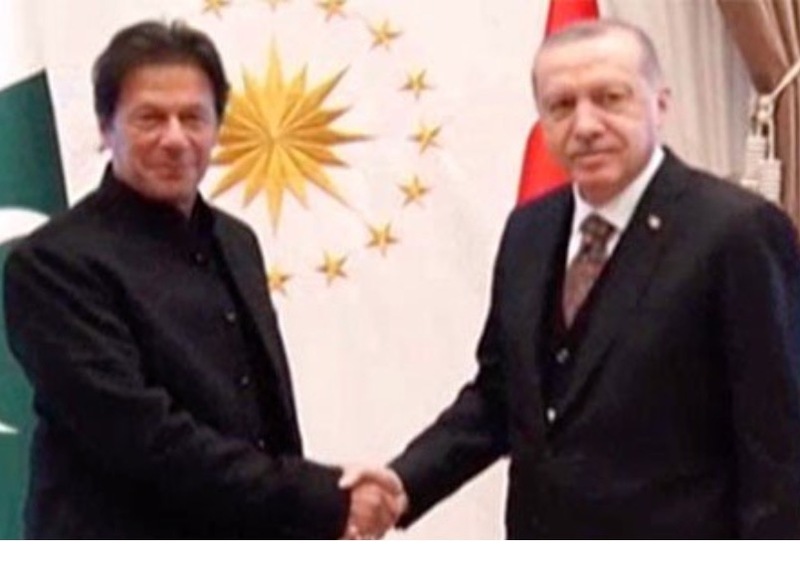 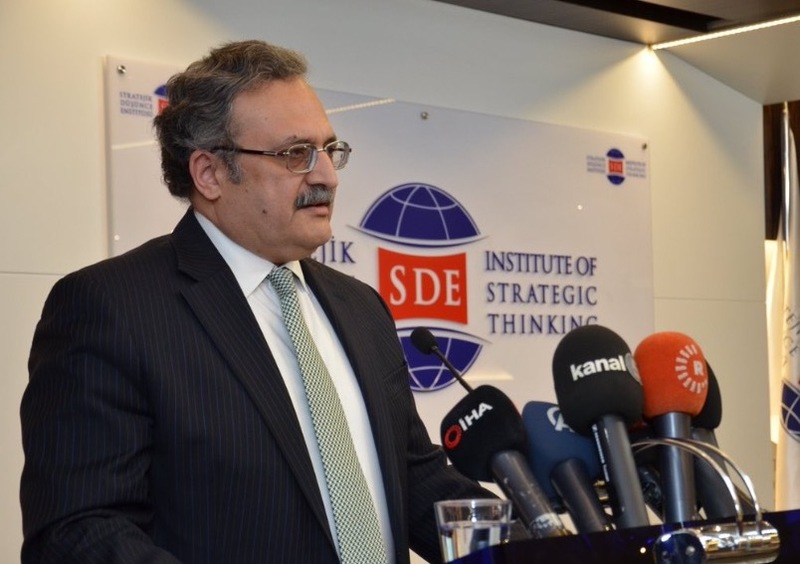 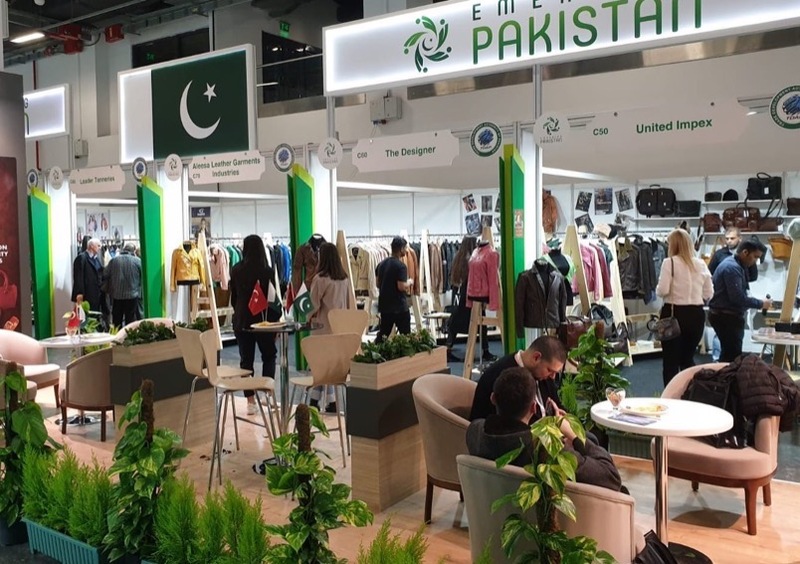 Pakistan side expressed appreciation of Turkey’s consistent support for Pakistan’s membership bid in the Nuclear Suppliers Group (NSG), which was reaffirmed in the meeting between Prime Minister Imran Khan and President Recep Tayyip Erdogan during the Prime Minister’s first official visit to Turkey on 03-04 January 2019. 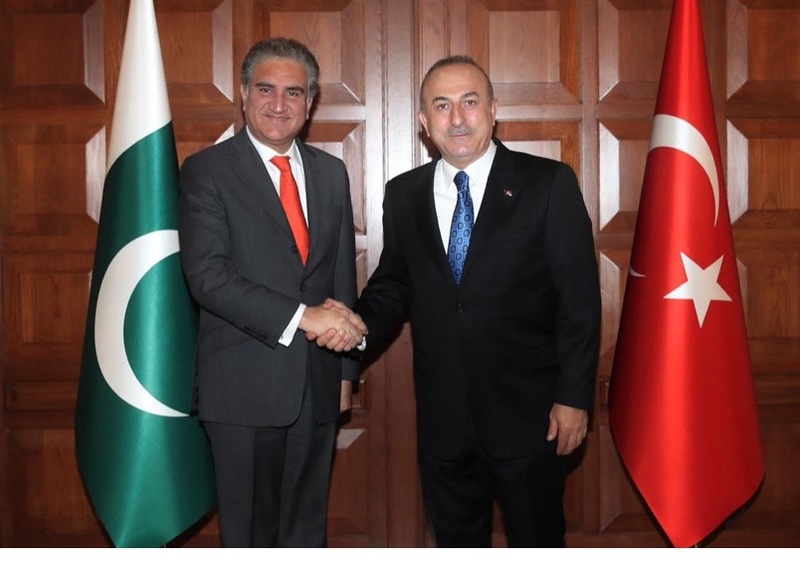 The Consultations were marked by warmth and cordiality in keeping with the excellent bilateral ties between the two countries. 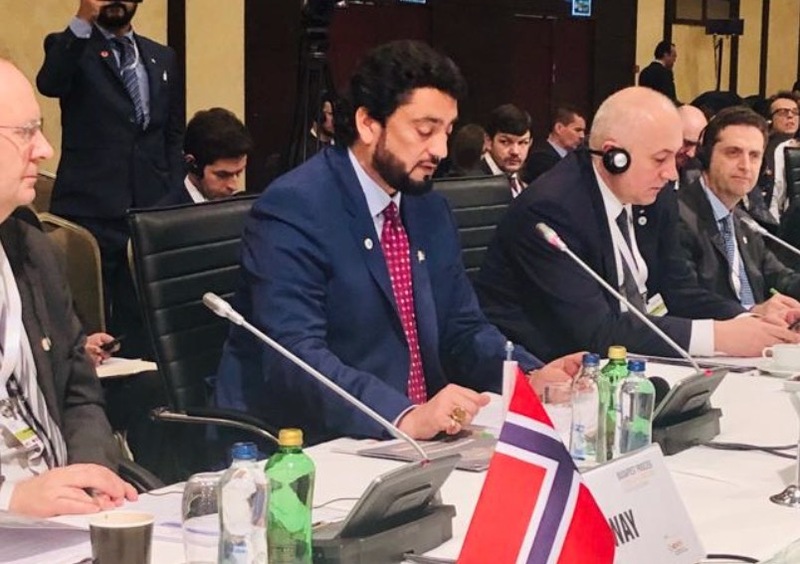 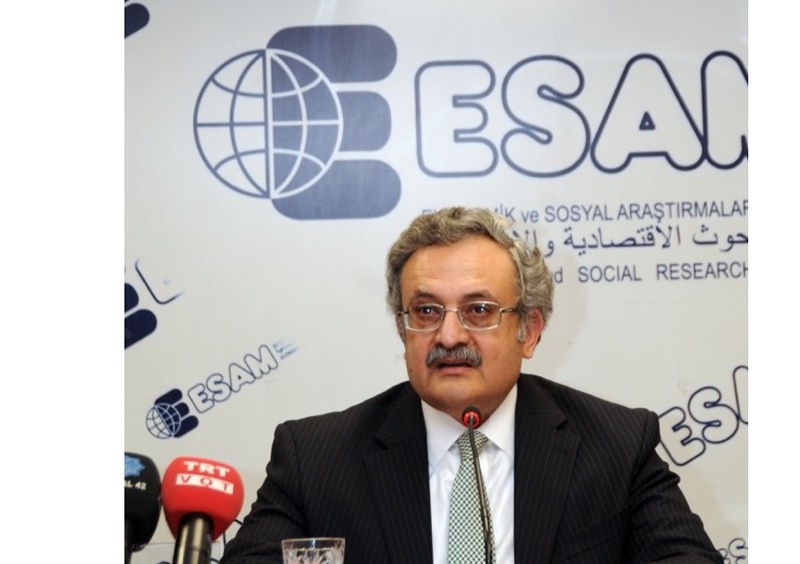 Recognizing the commonalities between their respective positions on a range of issues, the two sides agreed to continue their cooperation and coordination including at various multilateral fora.